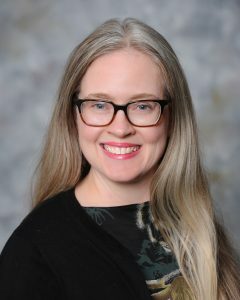 Je nnifer Brannock, Curator of Rare Books and Mississippiana, University of Southern Mississippi Libraries, was selected as the 2019 winner of the Learning History Research and Innovation Award sponsored by Gale, A Cengage Company, administered by RUSA’s History Section. The award consists of $2,500 to help facilitate and further research relating to history and history librarianship. Ms. Brannock was selected for her innovative historical research in support of her project, “Con Sellers, Masculinity, and the Publishing Industry: Lowbrow Publications in Midcentury America”. The selection committee includes: Erica A. Bruchko (Chair), Celestina Savonius-Wroth, Nancy A. Bunker, and Melissa F. Gonzalez.